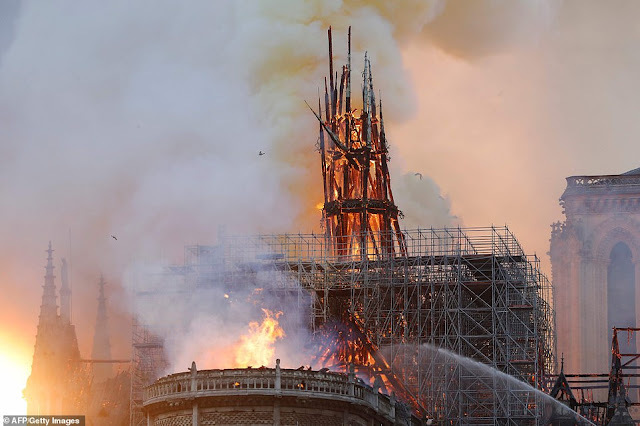 Notre Dame Cathedral in Paris was on fire on April 14 2019. Looks like the damage inside Notre Dame is limited and there was no fire in the nave at all. Even the candles haven't melted. 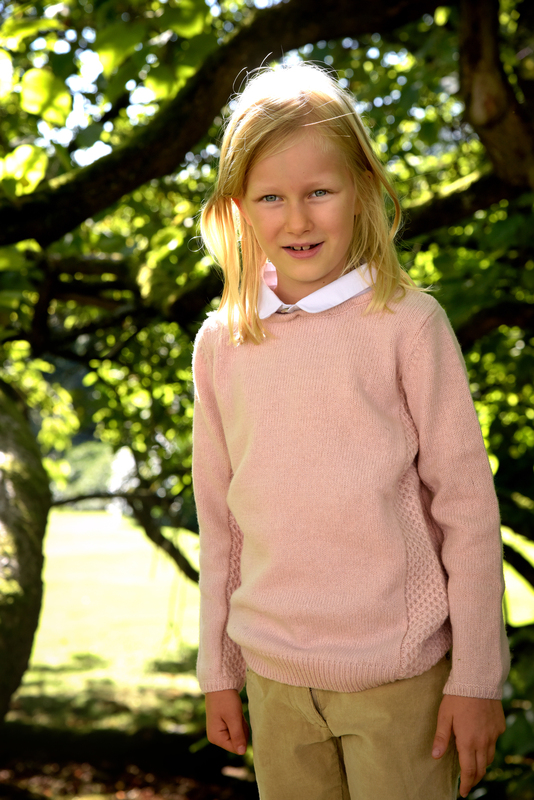 Happy 11th birthday to Her Royal Highness the Princess Eléonore of Belgium, born in Anderlecht on 16 April 2008, the fourth child of Their Majesties the King and Queen. We decided to create a megathread for this terrible fire and answer some commons questions too. A major fire struck the cathedral in Paris, France. Only one firefighter is injured so far. What's the reason for the fire? No one knows yet. 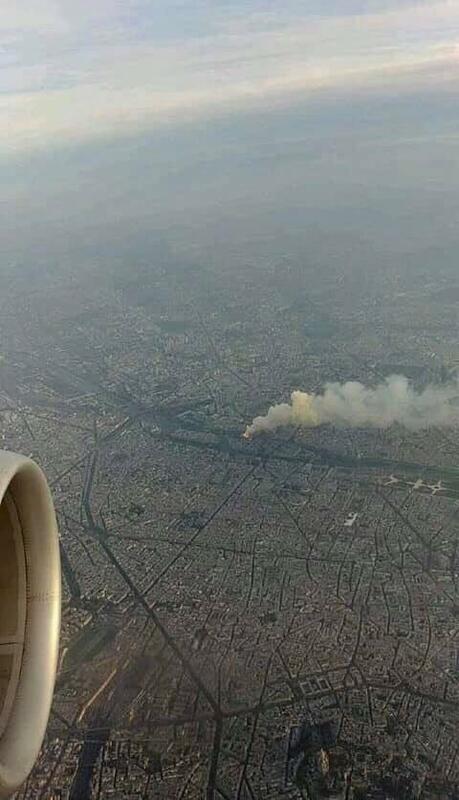 The French police is currently investigating the reason for the fire. Please don't speculate over it until there's evidence.